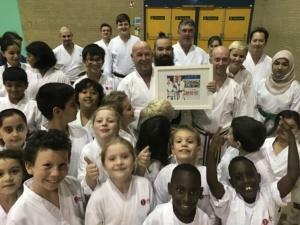 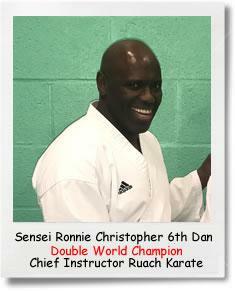 Ruach Karate are very please to say that Sensei Mark Powell achieved 5th Dan, Go-Dan on Sunday under the watchful eye of Sensei Ronnie Christopher 6th Dan, Double World Champion and Chief Instructor. 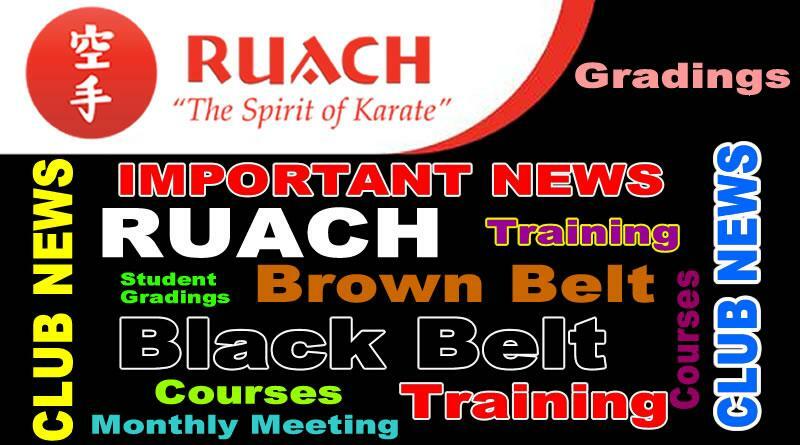 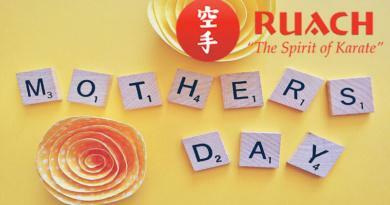 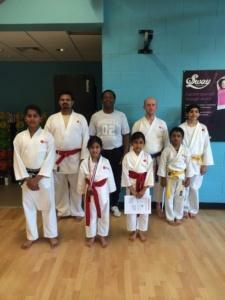 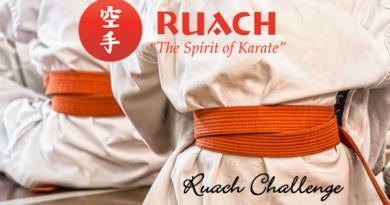 Also present was Sensei Gary Beggan, Director of Ruach Karate and Chairperson of Ruach Shotokan Karate Association. 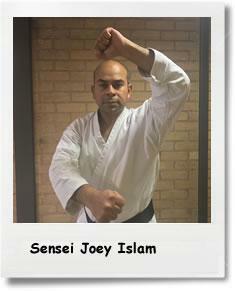 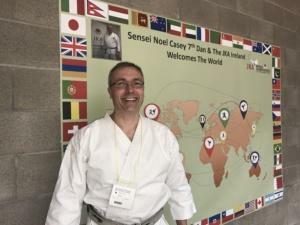 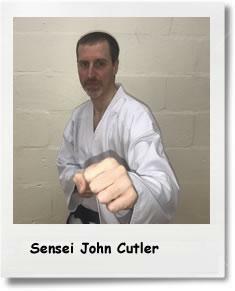 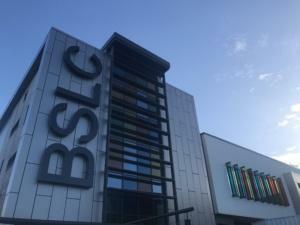 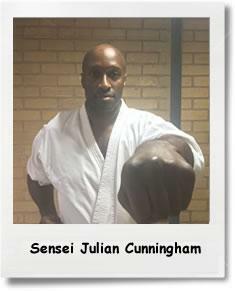 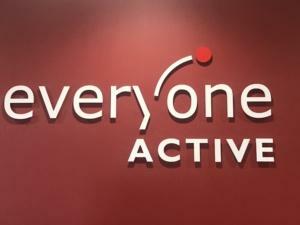 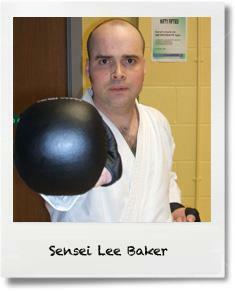 Most Students will see Sensei Mark at training sessions practicing at the back of the class whilst his family (Sensei Sarah, Josh & Mathew) take to the training floor. 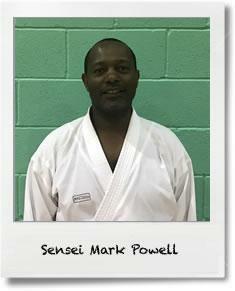 Sensei Mark will often step in to help out where he sees students in need. 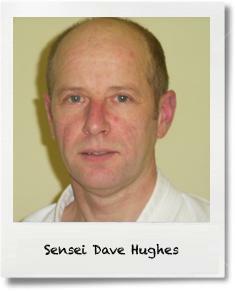 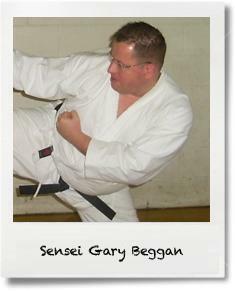 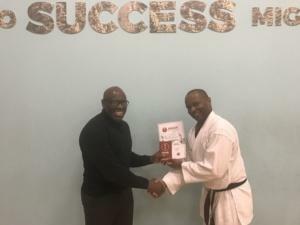 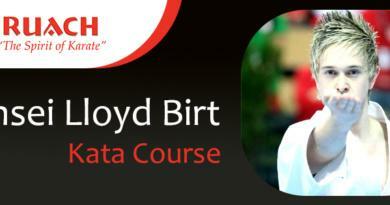 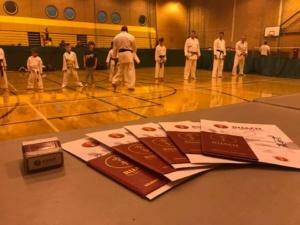 If he’s not training or teaching you may well see him at gradings as he is also one of our senior grading examiners and on the Black Belt grading panel.